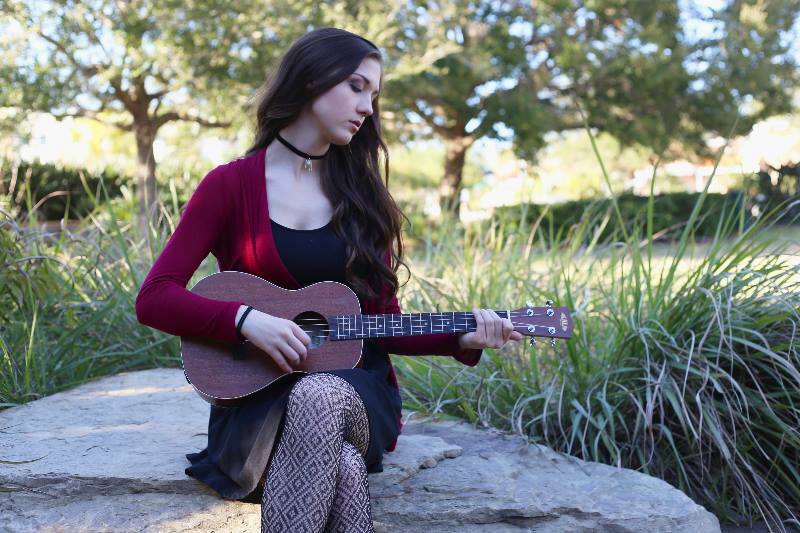 Rachel Hope is a sixteen year old singer-songwriter from Clearwater, Florida. At age nine, Rachel was writing her own music and playing the piano. At 14, she added playing the ukulele. She performs in local coffee shops and venues. She cut her first CD at the age of thirteen. Recently, she recorded two songs in Nashville, TN-- “Smile” and “Sweet Heart Beat”. March of 2017, Rachel appeared in the feature film, The Favorite, where she sings her new single, “Love Is Blind.” Rachel has an alternative music style. Her emotional lyrics impart messages of love and hope.